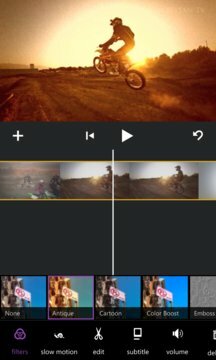 The first true Video Editor on the Windows Phone Store with video effects. 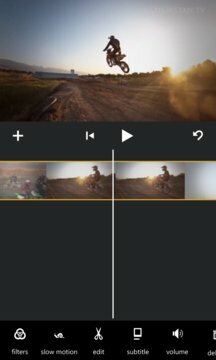 The Video Editor helps you capture moments and edit them on-the-go. Create amazing movies, photo-stories and slideshows.